There is a huge variety of beverage refrigerators on the market these days. Here is how to pick the right beverage refrigerator for you. Beverage refrigerators come in many sizes and prices. Before you buy, make sure you are clear on the specifics of beverage refrigerators. 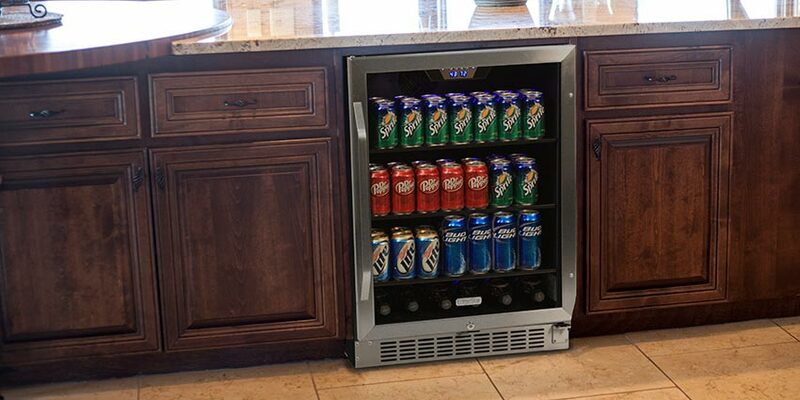 A beverage refrigerator can add convenience to any room in your home--even outdoors. 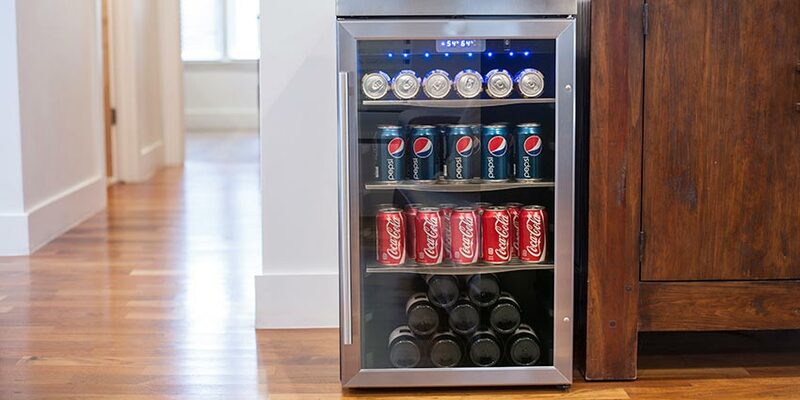 Click here to learn more about beverage refrigerators.